TIMELESS HOURS ARE BY APPOINTMENT ONLY AND MUST BE RESERVED WITH A VALID CREDIT CARD. If you do not receive a confirmation number and confirmation email at the end of booking on-line please call our front desk 458-3644. 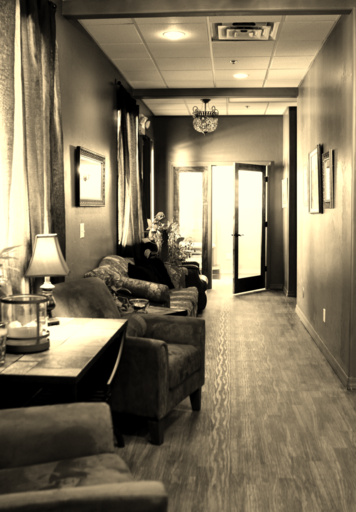 Timeless Therapeutic Day Spa is an elegant, upscale, and prestigious day spa in Sierra Vista, AZ, offering a combined therapeutic and true day spa experience. We offer massage in a variety of styles; deep tissue, pregnancy, couples, hot stone and more - all tailored to our clients' needs. In our spacious manicure/pedicure room, clients can experience natural manicures, pedicures and shellac nails in the comfort and peacefulness of a day spa. We offer body treatments to include exfoliating salt scrubs and wraps that are sure to detoxify and hydrate your body, while transporting you to a new level of relaxation and rejuvenation. The skin care portion of TIMELESS offers HydroPeptide and PCA Skin skin-care lines all formulated to improve the quality of your skin and enhance your natural beauty. TIMELESS also has anti-aging treatments: microdermabrasion, glycolic peels, manual-dermabrasion, and our hydrating and nourishing TIMELESS signature facial. We also provide full-body waxing services. And check out our assortment of retail products from essential oils, clothing, lotions and Revitalash. Timeless Therapeutic Day Spa therapists are licensed by the state of Arizona and have a combined work experience of more than 40 years. Their education, knowledge and experience come together to give you the highest caliber of treatments. Whether Sierra Vista is your home or a vacation destination, visit our day spa today for an experience that is ... TIMELESS. For the gift of relaxation & wellness. ...when you want the best. To provide feedback on your recent service, Click HERE.